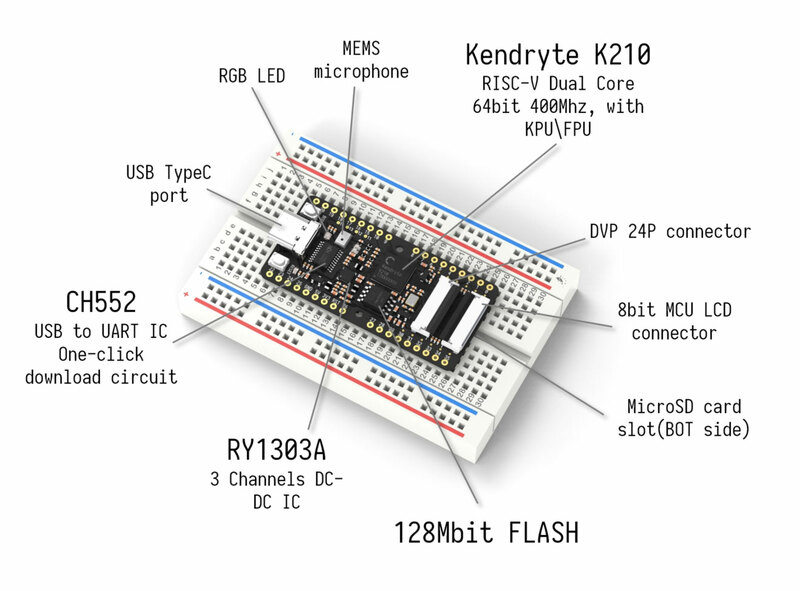 Does this kit include the risc-v chip itself? Thanks. You are currently sold out. Is it possible to back order. Do you have a prediction for when the next batch will be available. I placed my pre-order back in early FEB. When do you expect to start shipping these? What items are included? Does it include the camera? Hi Stuart, Yes, the camera is included. We will add the part list. Thanks for your time and interest in Seeed.